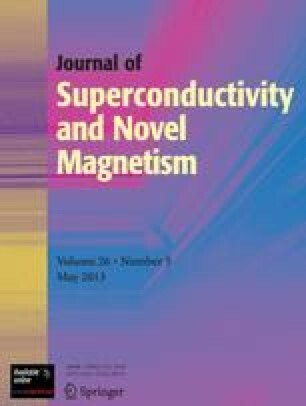 The effect of an external nonuniform magnetic field on the flux creep rate in a high-temperature superconductor with trapped magnetic flux was studied. The magnetic relaxation was suppressed when the superconductor was put into a field of permanent magnets or when it approached a ferromagnet. The effect arises when the field sources (being magnetized, the ferromagnet produces its own field) are placed near the superconductor surface, where the flux line ends are located. For these cases, we carried out the calculations of vortex and current density distributions, which demonstrate that reverse currents flow in the near-surface regions of the sample. This verifies the hypothesis suggested earlier about the influence of counter Lorentz forces retarding the creep of the vortices. In the interpretation of the results, we also take into consideration the magnetic force acting on the vortex ends in the external nonuniform magnetic field that allows us to explain the experimental results, in which the current structure in the sample is unipolar.